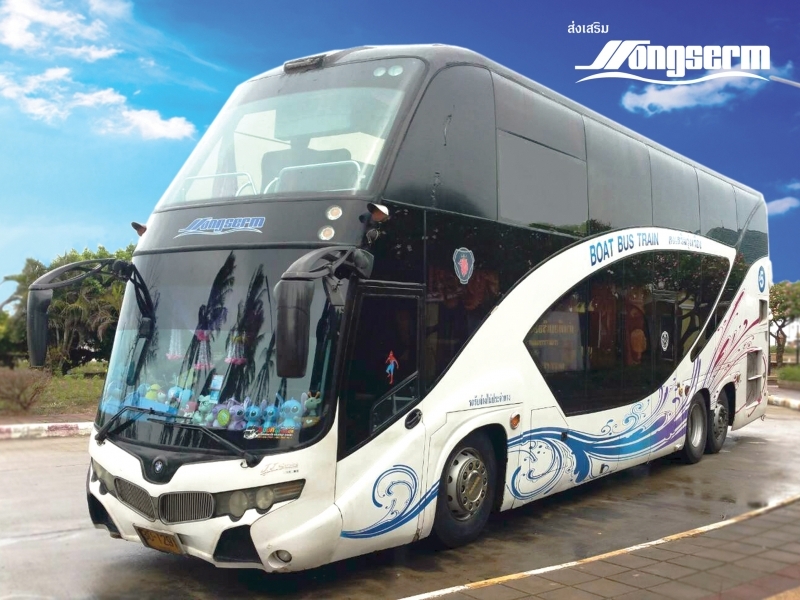 Songserm Rungraung Co., Ltd. based at Khao San Road, Bangkok is the first Bus and Ferry transportation specialist throughout Gulf of Thailand (Ao Thai) and Andaman Sea in southern region. There are many beautiful islands in Thailand such as Phi Phi, Pha Ngan, Samui, and Tao Islands. 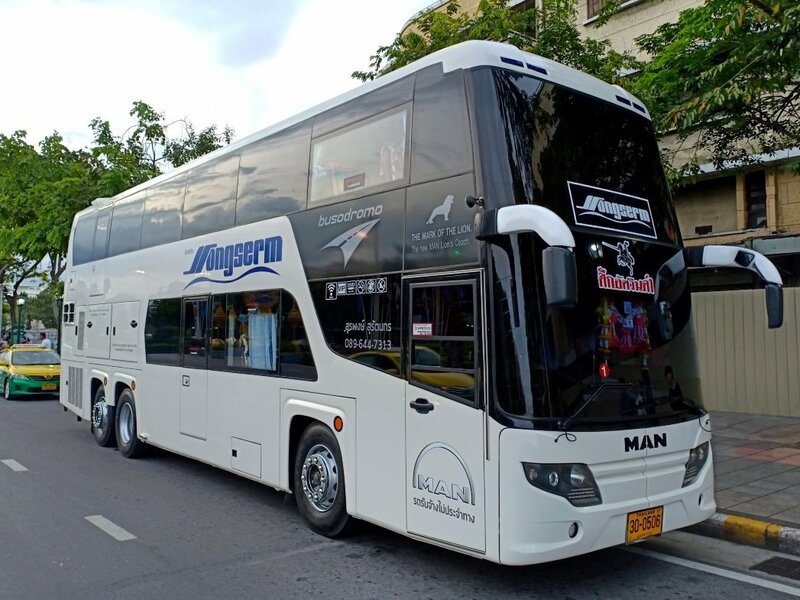 Let start your next Thailand adventures with Songserm Rungraung ferry and bus tickets which you can book online at Easybook via website and mobile app. Begin your journey at Khao San Road, a short street which is only 410-meter long in Central Bangkok in Thailand. Constructed in 1892, it is located in the Banglamphu area just about 1 KM north of the Grand Palace and Wat Phra Kaew the famous attractions of Bangkok. 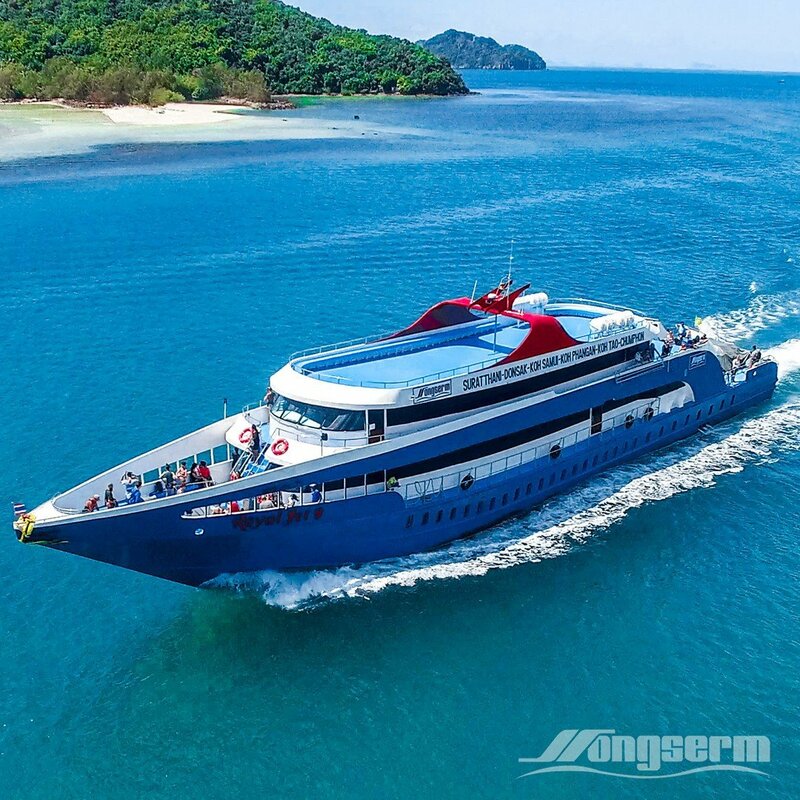 Songserm Rungraung is also offering Round Trip Bu and Ferry tickets from Chumphon Town and Chumpon Train Station to various islands as follow. Upon arriving at Chumphon Town, you will find the typical southern Thai city located 15 KM away from the coast. The Chumphon Train Station is a medium-sized train station and it is the transit point between the railway networks and ferries to Koh Tao. 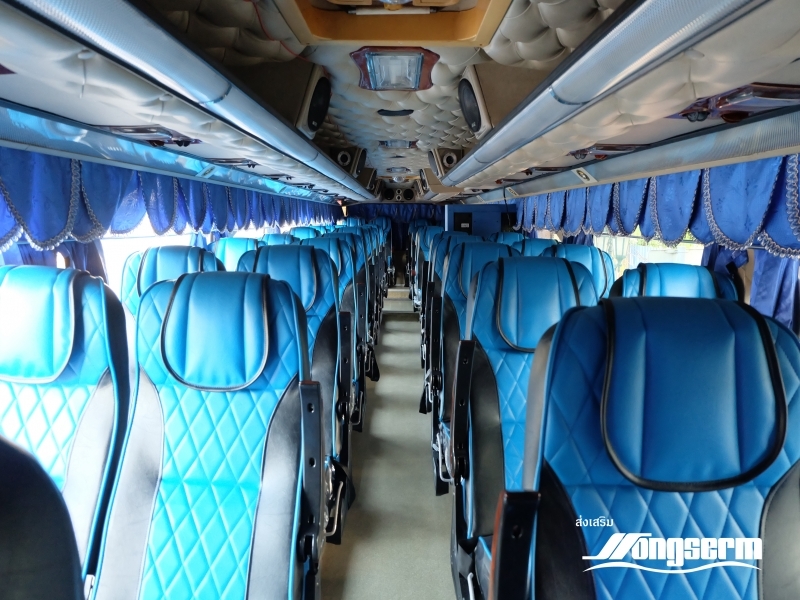 The buses offered by Songserm are available in comfortable 40 seaters, equipped with air-conditioning systems where passengers will be able to cool down from the warm weather in Thailand. 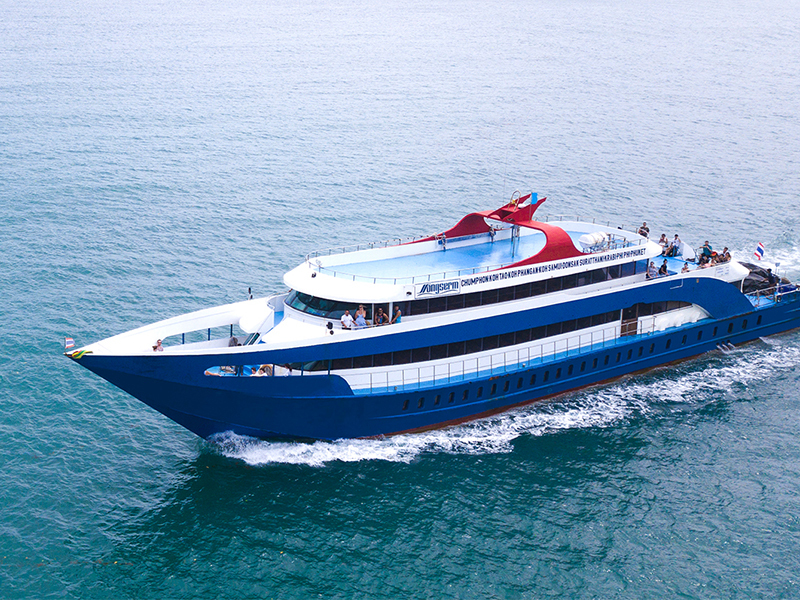 Moreover, the boats provided by Songserm are high speed ferries that will take you to your destination safe and sound. Why go through the hassle of buying separate tickets to ride the bus and catch ferry to travel from Koh Phi Phi, Koh Tao, Koh Samui or Koh Phangan to Chumphon or Bangkok? When you can have Songserm Rungraung joint tickets through Easybook! Book your bus and ferry tickets with Easybook’s website or download our mobile app to your devices then have a quick booking online at anytime from everywhere.